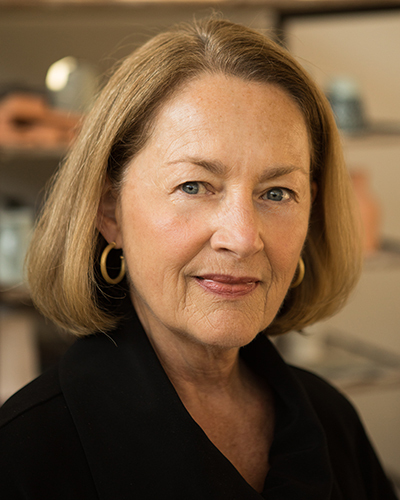 Paula Owen began her tenure as President of Southwest School of Art in 1996. Since then, the School’s size, scope, and influence have grown considerably and a Bachelor of Fine Arts degree program has been added. Owen has served on national and regional boards and panels, including the Pew Artist Fellowships and the National Endowment for the Arts. She currently serves on the board of Centro San Antonio, on VisitSA's Cultural Task Force, and on the Public Art Committee. Owen is a published writer and co-authored the book, Objects and Meaning: New Perspectives on Art and Craft, published by Scarecrow Press. She has also been the curator of many exhibitions and written numerous exhibition catalogs. Owen is also a practicing artist and holds an MFA in painting and printmaking from Virginia Commonwealth University. She has shown her work in numerous group and solo shows throughout the nation. In 2016, Conlon established KEY International Education Consulting to provide support for domestic and international education clients seeking new markets, providing expertise in program design, articulation, assessment, accreditation, and strategic planning. In addition to the clients he’s supported, Conlon has written papers and presentations for the National Art Education Association (NAEA), the National Association of Schools of Art and Design (NASAD), the Southeastern College Art Conference (SECAC), Interactions Magazine, the College Art Association (CAA), and the National Trust for Historic Preservation. 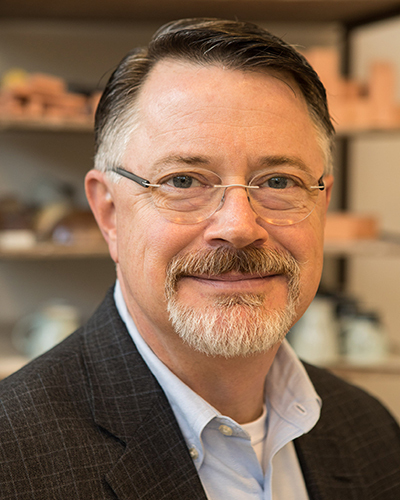 Conlon holds a BFA from University of South Alabama and an MFA from Ohio State University, and maintains his studio practice with sculptural works in concrete, bronze, cast resin, clay, and fiberglass. 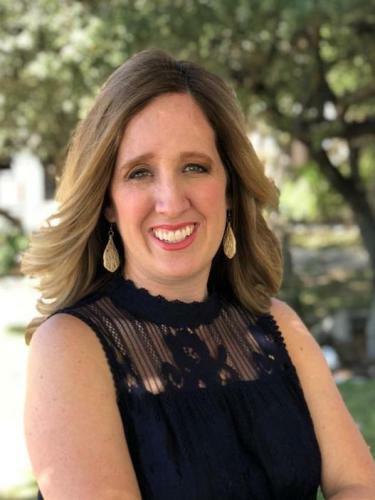 Heather Vacek has served as a senior financial officer for multimillion dollar corporations including Central Texas Refuse, Tiger Sanitation and Liberto Management, where she led accounting, human resource and IT departments. She previously served as Southwest School of Art CFO from 2012-2014 where she directed the accounting department responsible for preparation of all financial reporting for governmental and funding agencies, coordinated with outside auditors to complete the annual external audit and tax preparation and oversaw human resources including payroll, benefits and record management. Vacek implemented an online time-keeping system resulting in 20% reduction time for payroll processing while further automating other HR systems including online HR document management. She established and maintained pertinent policies and internal control safeguards across the school’s operational departments increasing productivity resulting in cost savings in several departments. Vacek holds a Bachelor of Business Administration from The University of Texas at Austin.